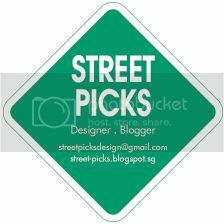 Street Picks Store is in now! Street Picks Store is in now! Click it!